In the midst of all the news about the upcoming royal wedding, the Duke and Duchess of Cambridge William and Kate have some other good news: they just welcomed their third child! 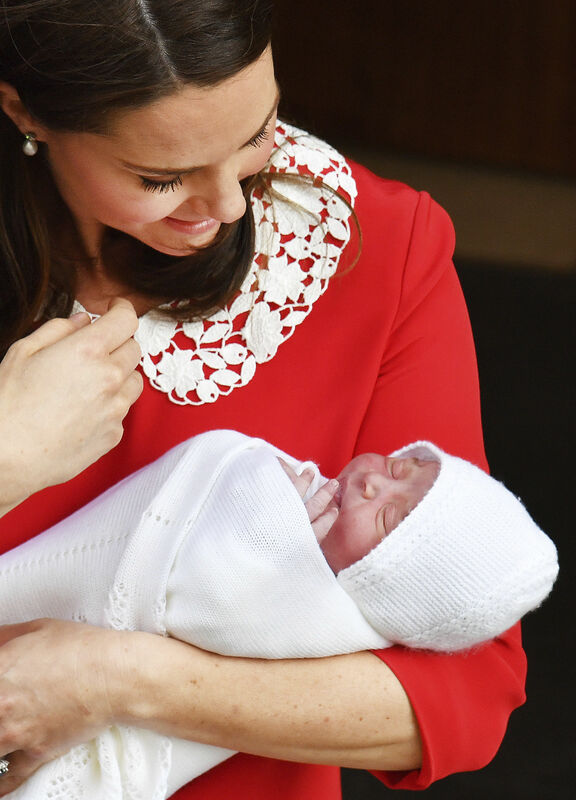 Not only did Kate stun us all by looking absolutely flawless coming out of the hospital just hours after giving birth, newborn Louis, too, is already breaking tradition at just a few days old! The simple fact that the Royal Family decided to have a third child is news. The queen had four children, but no one in the family has had more than two since then — that’s 58 years of two child families. Each of the Queen’s four children had two kids. Most were expecting William and Kate to do the same; after all, the royal family is steeped in traditions and norms that often affect the way they live. But, William and Kate made waves when they announced they were breaking tradition to have a third child. 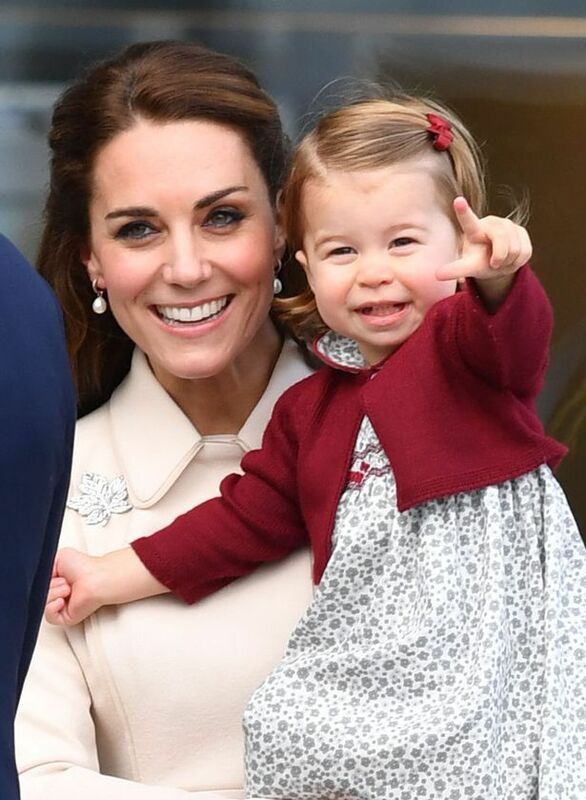 More importantly, Princess Charlotte will not lose her place in the line for the crown simply because she now has a little brother. This is happening for the first time in history. In the past, boys had priority to become heirs to the crown. Essentially, the oldest boy was first in line, followed by any younger boys and finally by the girls. The Succession to the Crown Act 2013 was passed when Kate was pregnant with Prince George; it states that birth order determines the line of succession regardless of gender. The act goes a long way in removing some of the antiquated gender norms that have previously been associated with the Royals. On top of how completely adorable the Royal Family is, they are also clearly making efforts to bring their positions in line with modern customs. William and Kate have been adamant about raising their kids in the most normal way possible, and I applaud them for that! The kids are absolutely precious, and seeing them act like normal kids is impressive, considering their positions are anything but ordinary. I can’t wait to see Prince George and Princess Charlotte as older siblings to the new baby — welcome to the world, Louis Arthur Charles! !